 Is there an exam or test to pass in order to become a certified GMB Trainer? Yep! As with many standard certification programs, you'll be required to pass a test at the end of this program that will demonstrate what you've learned. The exam is comprised of a physical skills assessment which includes a strength, flexibility, motor control, and handstand agility component. There is also a written test and video tutorial exam that covers GMB methods and concepts.